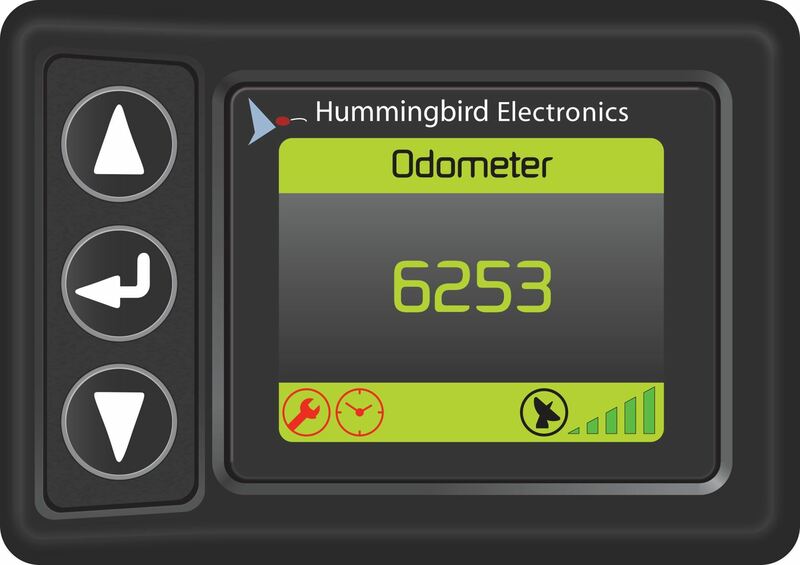 Hummingbird Electronics’ GPS Trailer Odometer is a is a device that is permanently mounted to a trailer, namely a camper trailer or caravan with the sole purpose of recording the distance travelled. 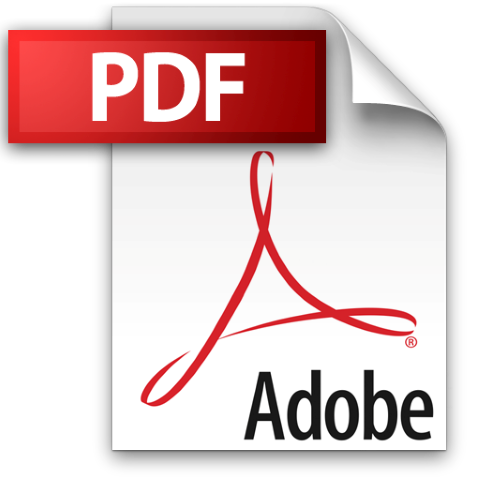 Incorporating customisable service intervals allows the user or service agent to set a specified date for a reminder and/or set a distance travelled with adjustments between values of 100km, 500km, 1,000km and 10,000km. The HMOD1000 comes supplied with an easy-to-read colour screen which notifies the user when a service interval has been reached. It also comes with a standard GPS bulkhead antenna. An internal buzzer can be set to provide an audible warning of when a defined distance has been reached. There is also the added ability to display a trip A‑or B, enabling the user to record individual trips travelled.